Take our online survey and see the results at http://goo.gl/sjwprA. 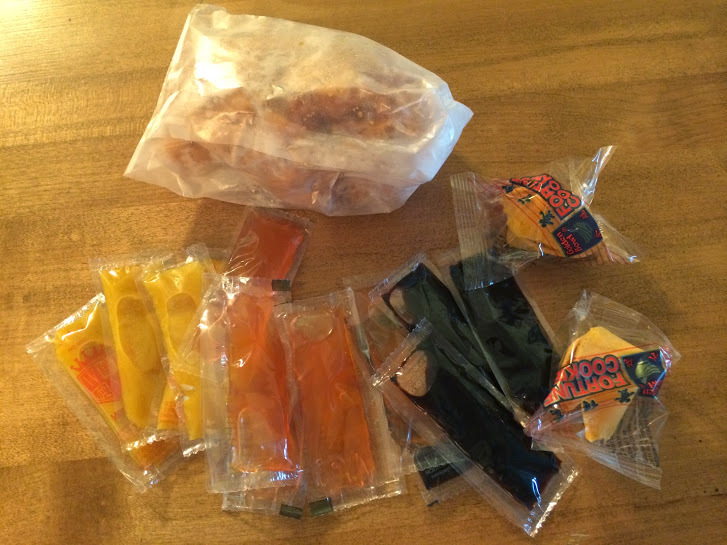 Ask your takeout Chinese restaurants to only put the condiments in your order that you will use. Ask your takeout Chinese restaurants to visit GreenRetailAlliance.org and find out how they can become a green retailer. Americans throw out enough Chinese food takeout condiments each year to fill Yankee Stadium in 5 years! Email your retailers from their contact us page and ask them to give you the option of a) emailing receipts or b) not printing receipts. 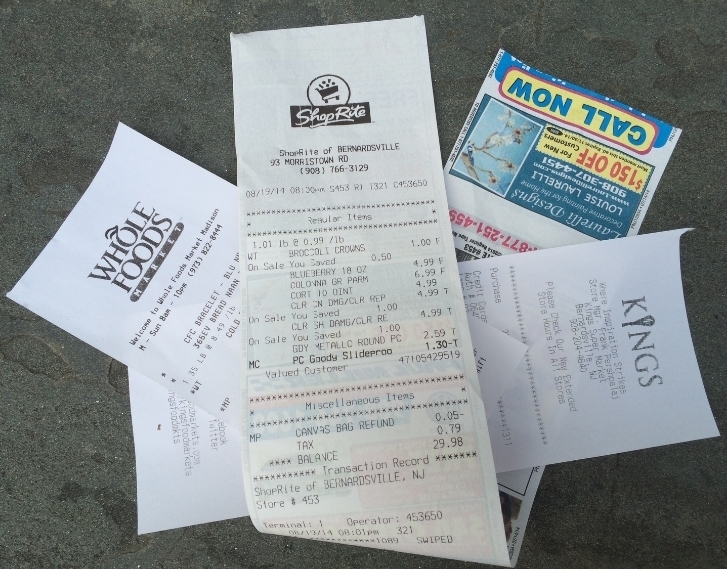 Ask your friends to join us in the paper receipt reduction campaign using social media by posting a link to GreenRetailAlliance.org's website on their social media pages. Do you really need a receipt? If not, tell them not to print one. If so, ask them to email it. B.Y.O.B. - Say No to Paper and Plastic "Bag Guilt"
Bring Your Own Bags (BYOB) when you go to the store. If you forget them in the car, take the extra time and go get them. Most great changes in society start with a little peer pressure (e.g. smoking, drunk driving, etc.). Spread some "Bag Guilt" to your friends and family by making them feel a little guilty when they use paper or plastic bags. Retailers can reward customers who bring their own bags by giving customers using their own bags a discount.